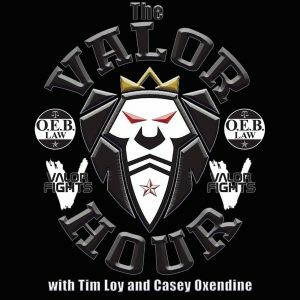 Tim Loy and Casey Oxendine of Valor Fights are back with an all new episode of The Valor Hour. Tim is actually in Las Vegas this week with Chandler Cole for his tryout for The Ultimate Fighter. 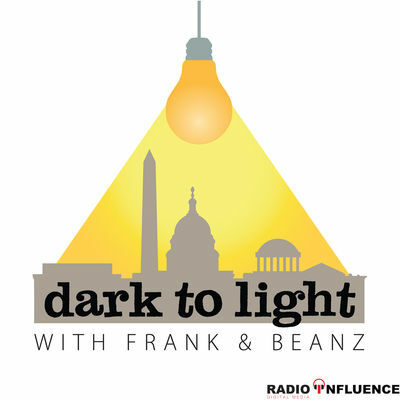 The guys will be joined by Preston Schick, Mike Douglas, Brett Bryan, and Cole who talks about his experience. The guys open the show with their Q&A segment where they discuss Cole’s tryout, what it’s like to try to find a replacement fighter on short notice, and the big TV deal that UFC just signed with ESPN. Featherweight Preston “The Ice Pick” Schick kicks off the interview portion of the show (7:06) by talking about his upcoming fight on June 2nd at Showcase MMA in his first Main Event against Da’Quane Sutton. Although he hasn’t had an official fight in 10 months, he’s been busy working to improve his ground work and his grappling. Next, Mike Douglas (13:57), who is on a two fight win streak by finish, battles Logan Crowley, who is also on a two fight win streak by finish, at Valor Fights 50 coming up June 9th. Douglas is really confident going into the fight and says that it will be a fight that will be talked about for a long time. Chandler “The Hammer” Cole joins the show next (19:26) to talk about his experience in Las Vegas at The Ultimate Fighter tryouts. Cole looked phenomenal but wasn’t chosen. 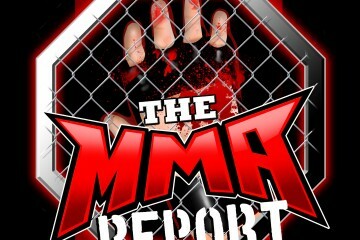 It was quite a learning experience for Cole who talks about being surprised he wasn’t chosen for the show, meeting Cris Cyborg, and staying behind in Las Vegas to train. Finally, heavyweight Brett Bryan checks in (25:27) to talk about his Muay Thai debut at Showcase MMA on June 2nd against Adam Williams. He talks about what to expect from the fight, working hard to be technically sound, and whether or not MMA is in his future.